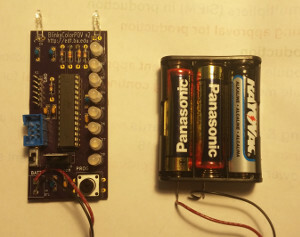 This is a new version POV device with full color LEDs and Arduino compatibility. There's also a 3 axis accelerometer to synchronize the message with the motion of the device. oval pads maybe .08 x .03? Put programming website on the silkscreen!